An innovative blend of preservative free soy sauce, cilantro, chili, garlic, green onions & rice vinegar. 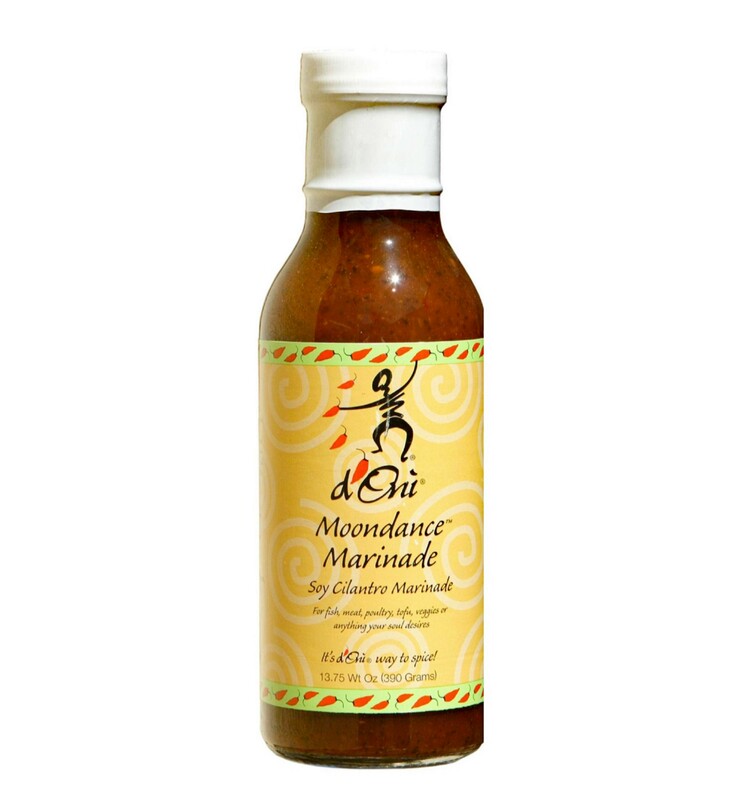 Moondance Marinade is an exquisite enhancement to all foods grilled, sauteed, broiled and dipped. 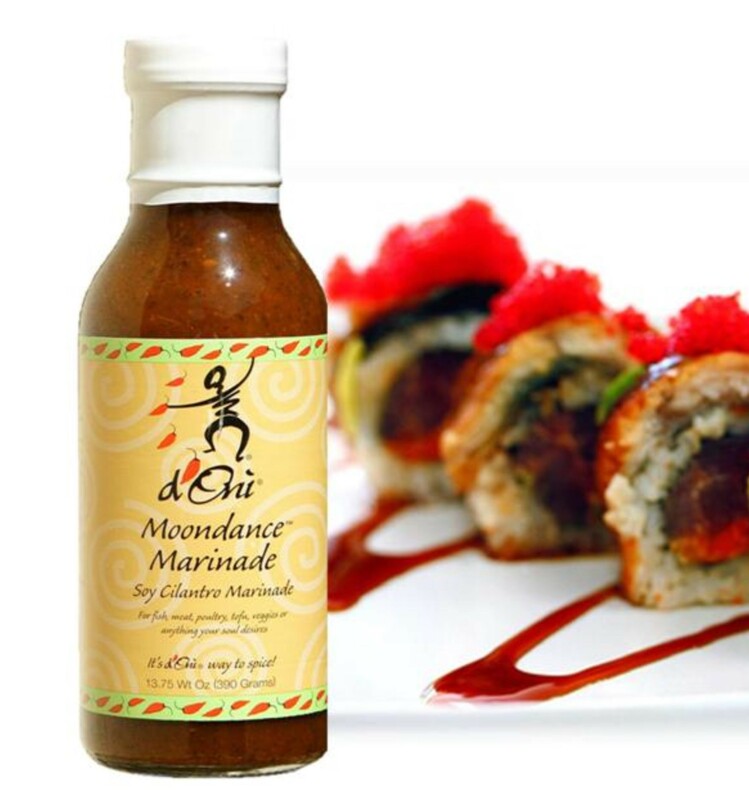 Moondance Marinade is delightful on everything from steak to portobello mushrooms and works especially well with salmon, seared Ahi tuna, tofu, cucumbers and potstickers. Ingredients: Water, Rice & White Distilled Vinegars, Sugar*, Cilantro, Red Chili Peppers, Salt, Onion, Wheat, Soybeans, Garlic, Sesame Oil, Xantham Gum & Citric Acid. 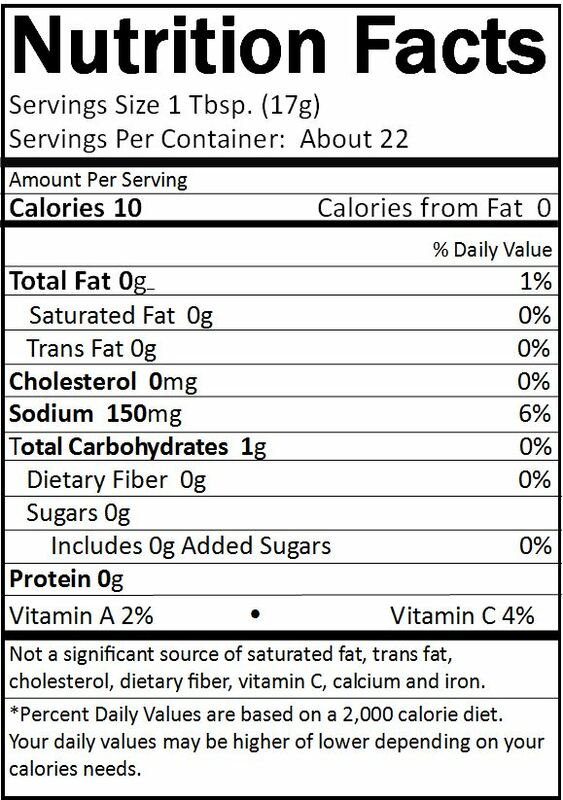 *The sugar listed is from the rice vinegar. 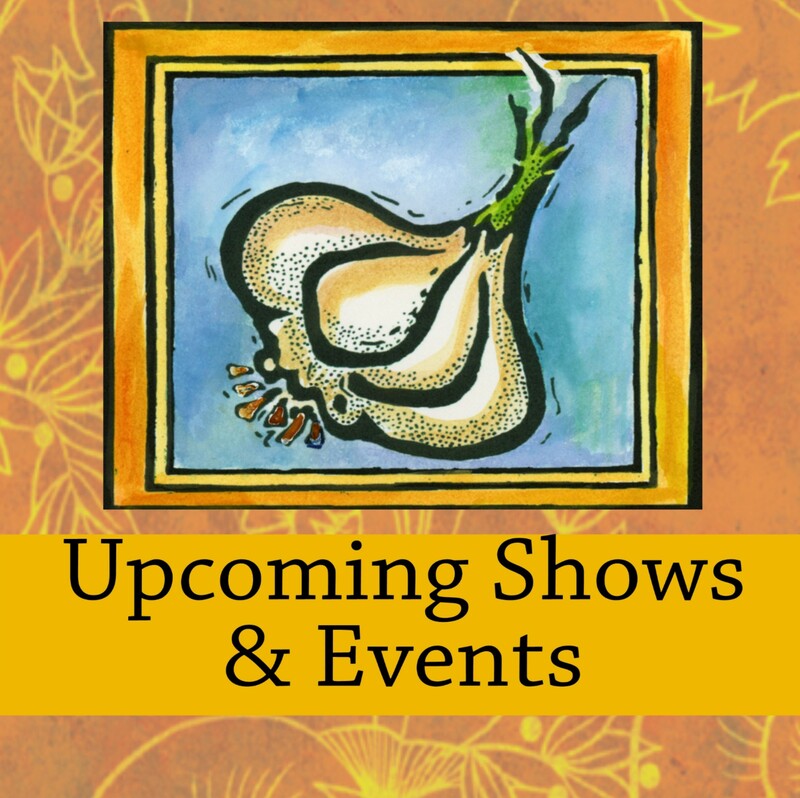 There is no refined sugar in Moondance Marinade.